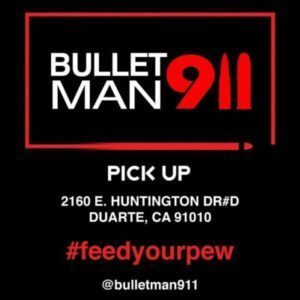 HERE TO SUPPLY YOUR AMMUNITION NEEDS! 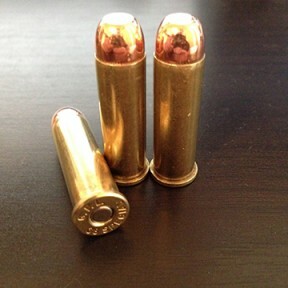 More products are always being added! 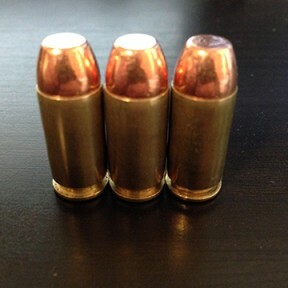 If you don't see what you're looking for, please feel free to contact us and order manually. 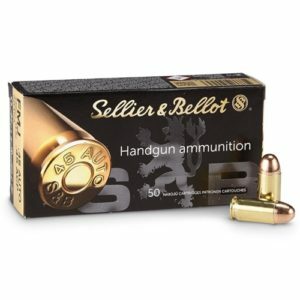 Sellier & Bellot 45ACP FMJ 230gr. 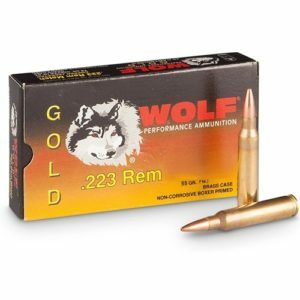 Wolf Gold 223Rem FMJ 55gr.